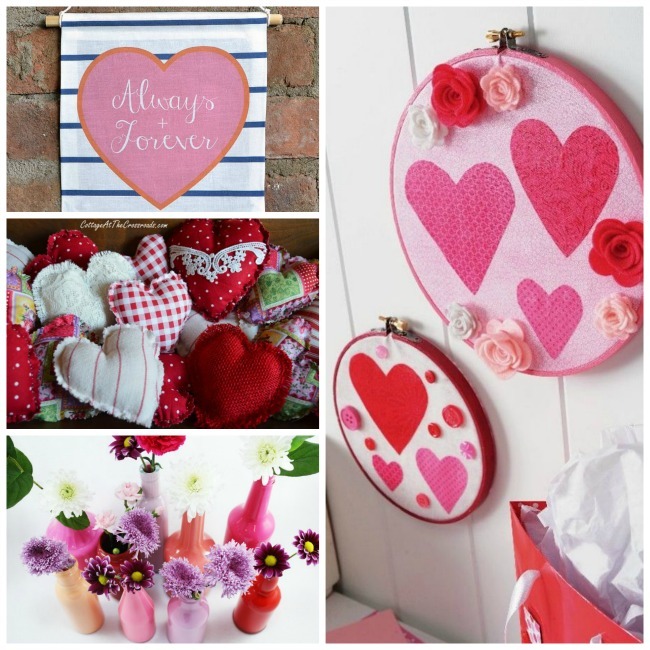 Valentine’s Day is the perfect time to get festive! It is so fun to go over the top with red and pink decor and treats. Long gone are the days of buying store bought cards, now people love everything homemade! 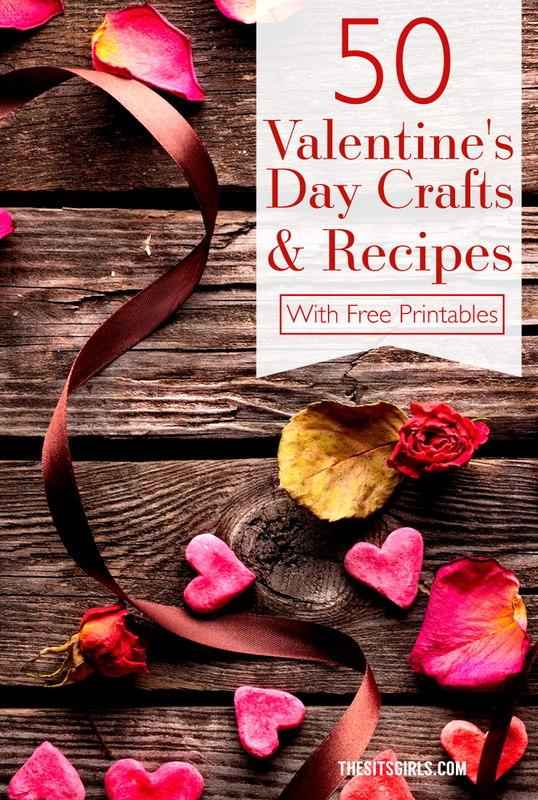 Why not make your own garland this year, or use an adorable printable to make your own Valentine’s Day cards? 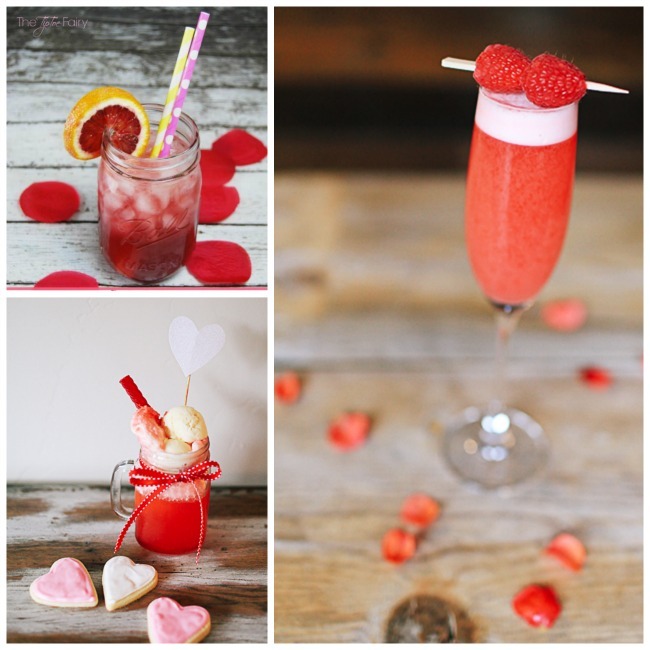 This list of 50 DIY Valentine’s Day Ideas will inspire you to out-do Cupid himself! 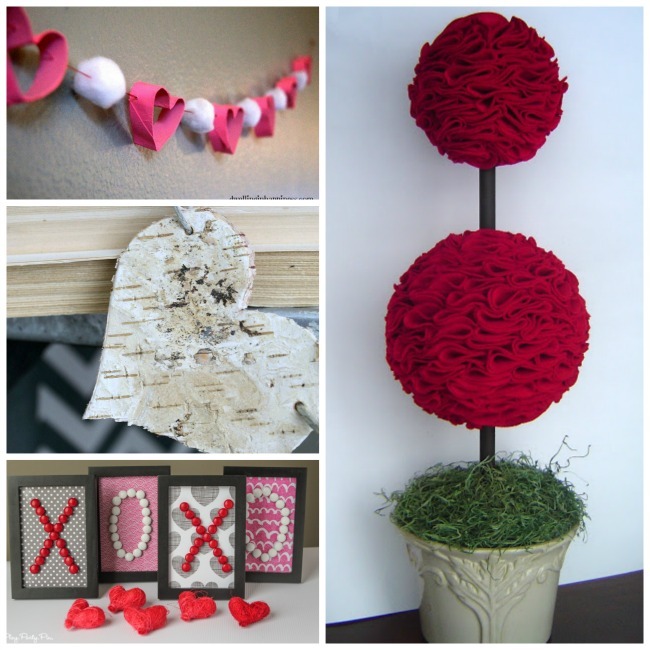 These cute decorating ideas will have your house all set for Cupid! 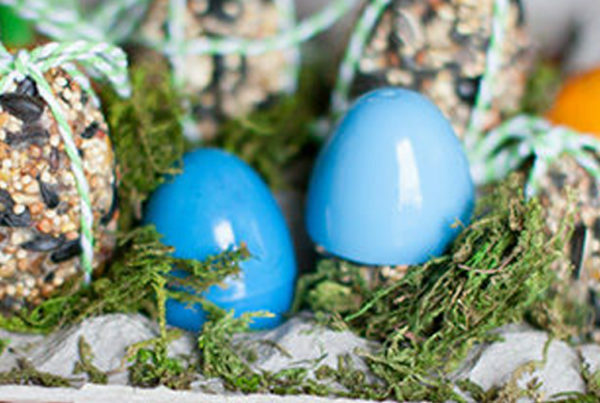 We would love to see you make your own garland or DIY topiary! They are super fun. 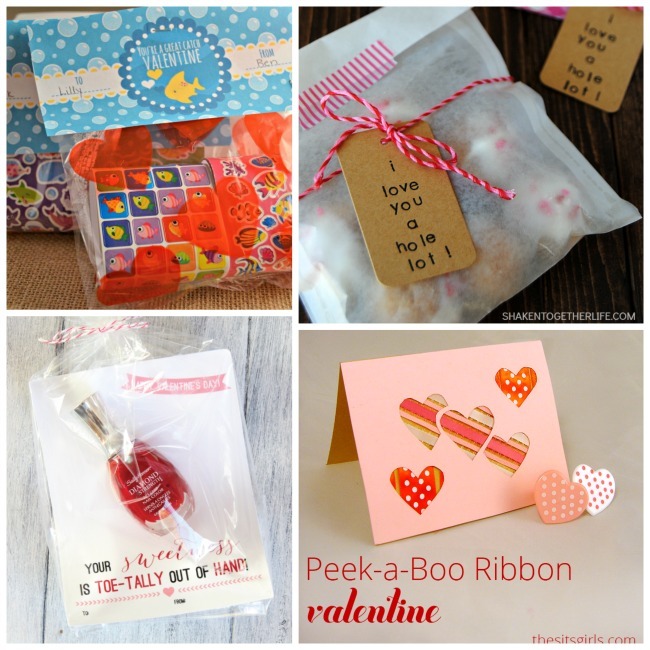 Valentine’s Day is such a fun way to say thank you and let someone know you appreciate them! 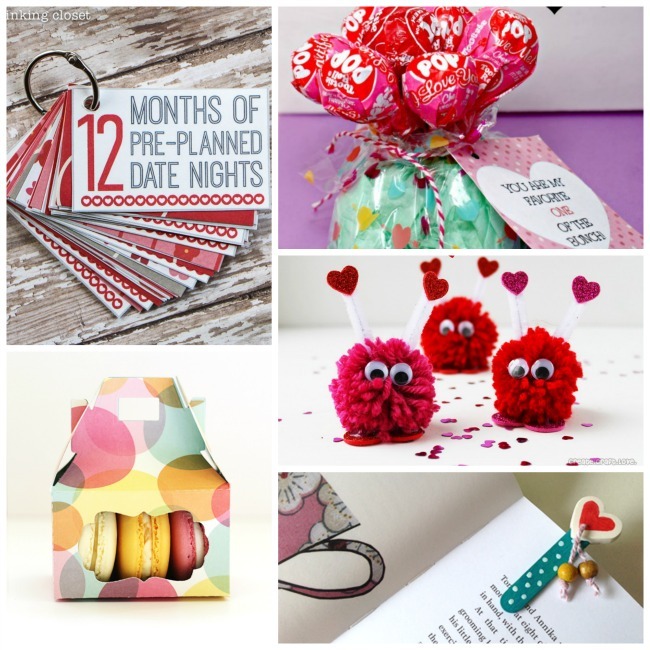 These cute Valentines are unique and original! There are so many to choose from, which one will you share with your loved ones? Sugar, Sugar, and more sugar. That is the best part about Valentine’s Day. It is totally acceptable to eat sugar at every meal, and nobody can judge you! Splurge on these cute treats! This year, sit back and enjoy a festive cocktail while watching your favorite romantic comedy! Our personal favorite is Sleepless in Seattle…and anything else with Tom Hanks! There are so many fun things to make and so little time! 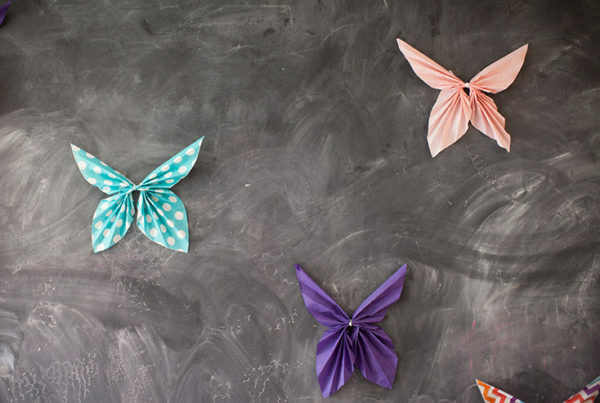 Make these cute crafts with the kids or by your self. You could use them to decorate or you could give them as gifts! Valentine’s Day is the day to show those that you love that you care. 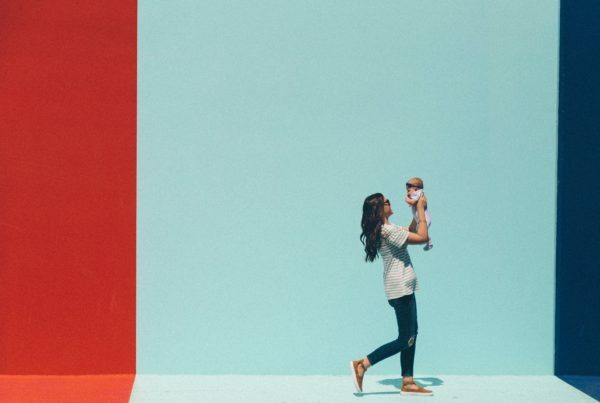 The best gifts always come from the heart, and these cute ideas are just what you need to impress your loved ones! 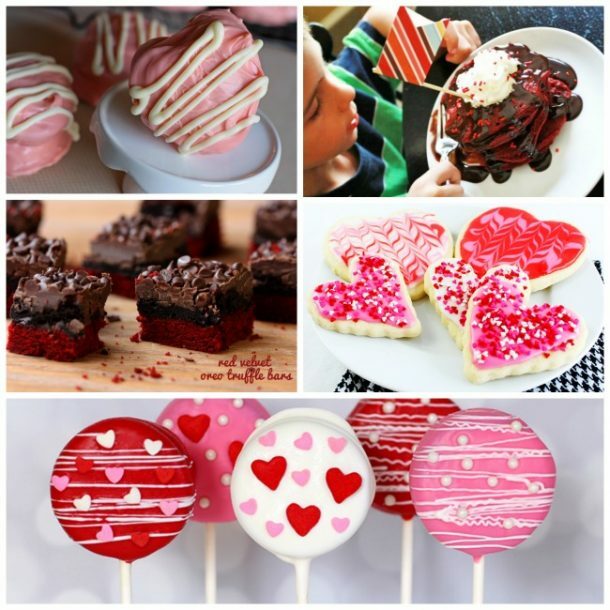 With 50 ideas for fun Valentine’s Day projects, we should all be busy this February. This list is amazing!! There are so many things I want to try!